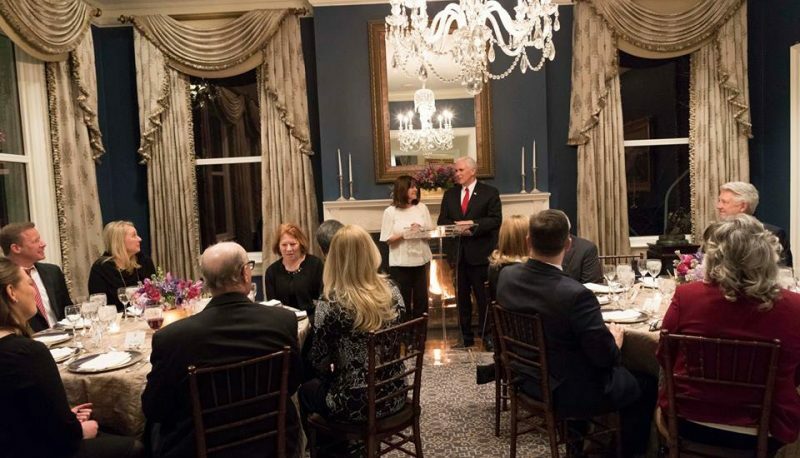 Former Trump campaign adviser Frank Amedia, founder of the POTUS Shield network of dominionist “apostles” and “prophets” who believe President Trump was anointed by God, reported in a January 5 email that he and his wife had attended “a very small and intimate dinner meeting with Vice President Pence and his wife Karen” the previous evening. The White House released a photo of the event, one of many gatherings hosted by Trump administration officials for Religious Right leaders. Pence, who was a top Religious Right pick for the presidency as far back as 2010, is now a conduit into the White House for Religious Right leaders and views. 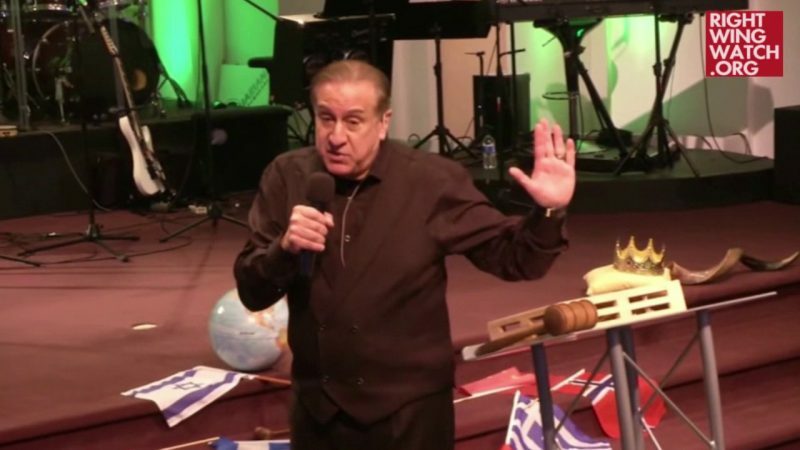 I perceive that this timing is critical and strategic as I have been advising that I have received that February is a time of chaos in our nation politically, with flash points on the coasts and in the heartland, as well as the caution of the “ides of March” looming which will try to swallow up the spiritual surge of progress and pierce the heart of our political and church reformation. 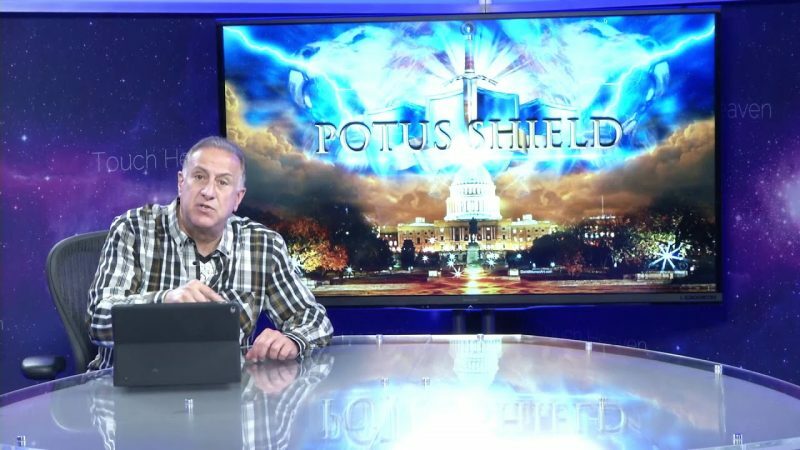 Amedia says God told him to start POTUS Shield in the hours after Trump’s election victory. 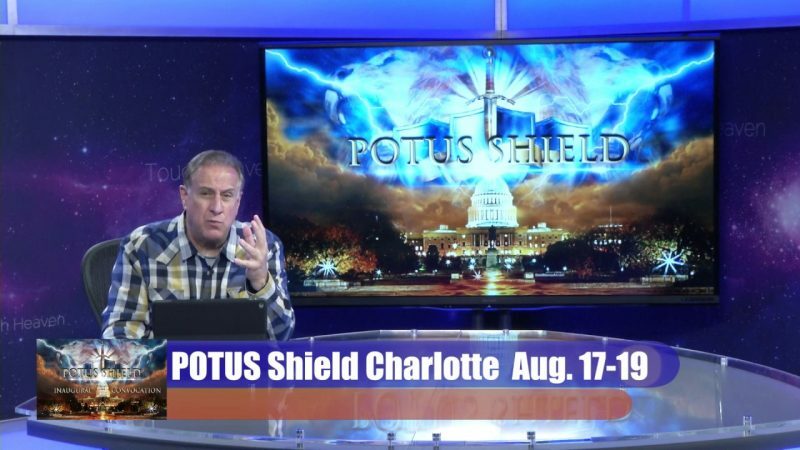 The name not only refers to President of the United States, Amedia has said, but also to the Prophetic Order of the United States that God is using the group to bring to fruition. 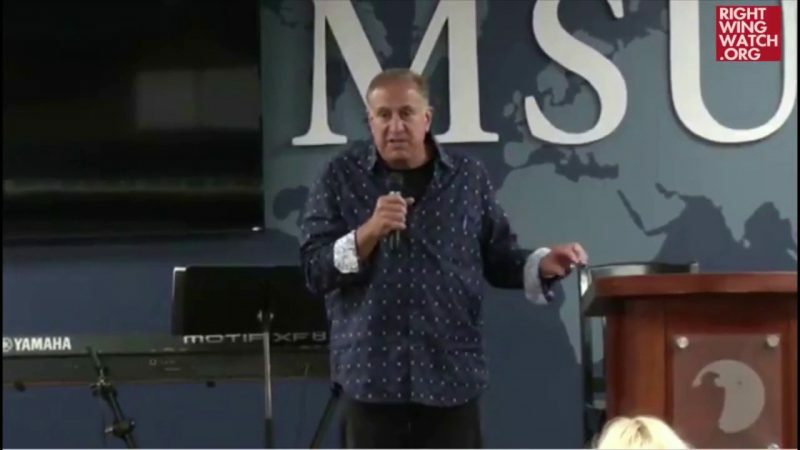 The group’s leaders believe that Trump’s election will help spark a spiritual revival that will make America a Christian nation and help bring about the return of Christ. Meanwhile, they are praying for God to “sweep away” Supreme Court justices who might stand in their way.